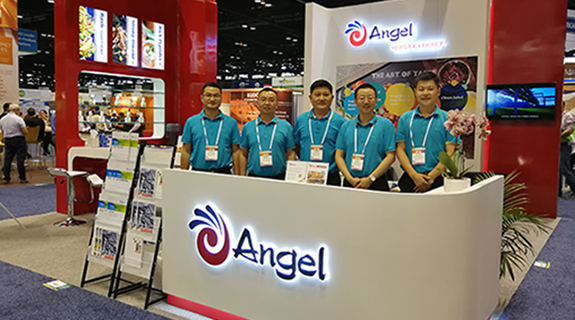 On July 16，Angel YE and Special Enzyme Division attended the 78th American Food Science and Technology Exhibition IFT, a three-day event, being held at the McCormick Place Convention Center in Chicago, and their products received many compliments from customers different countries. 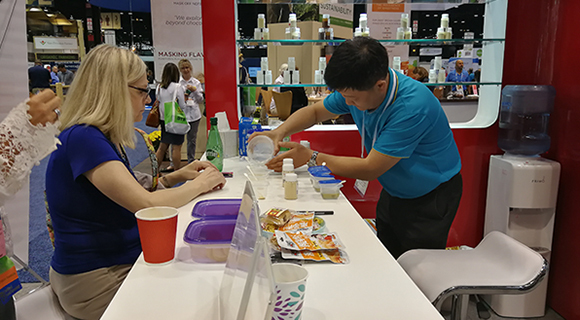 On July 16, 2018, the 78th American Food Science and Technology Exhibition IFT was held at the McCormick Place Convention Center in Chicago. As the industry's largest collection of ingredients, equipment, processing, and packaging suppliers under one roof, the IFT Food Expo is the most important event for professionals involved in food science and technology. 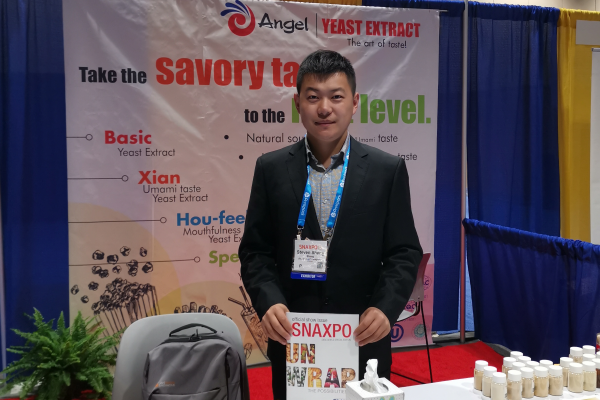 This time, YE Division and Special Division attended the exhibition, which further enhanced Angel Yeast Company’s brand influence in the American market. of Symrise AG and Heinz Company, as well as distributors from all over the world. They recognized the high quality and product value of these products and expressed their cooperation intention. In addition, the two concepts of this exhibition are very prominent--non-GMO and organic, showing the future development trend of food materials in the US market. 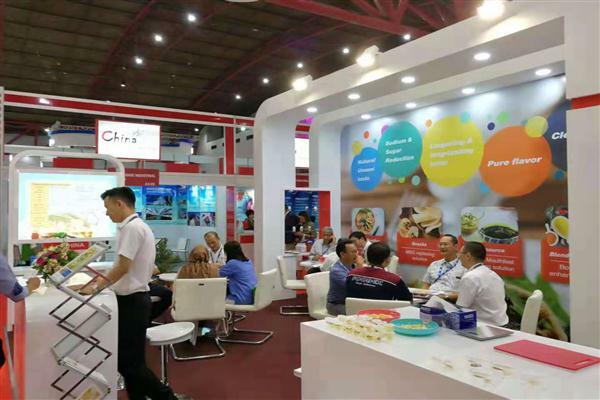 The Special Enzyme Division mainly promoted its proteolysis enzymes for plants and animals, baking enzymes and application technology solutions, highlighting the strength of enzyme in product development, quality control, technical services and marketing. 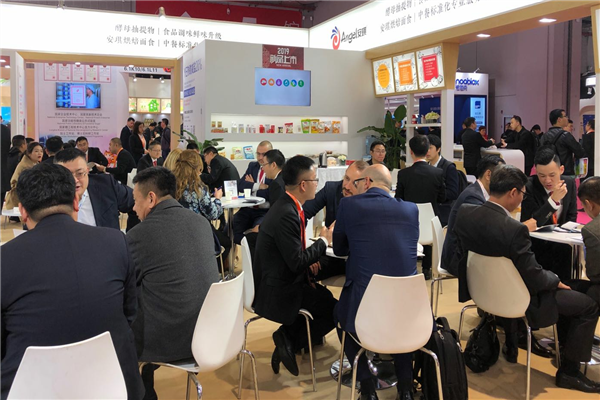 During the exhibition, more than 60 customers and distributors came to consult and achieved cooperation, further enhancing the influence of Annzyme brand in the field of enzyme field.